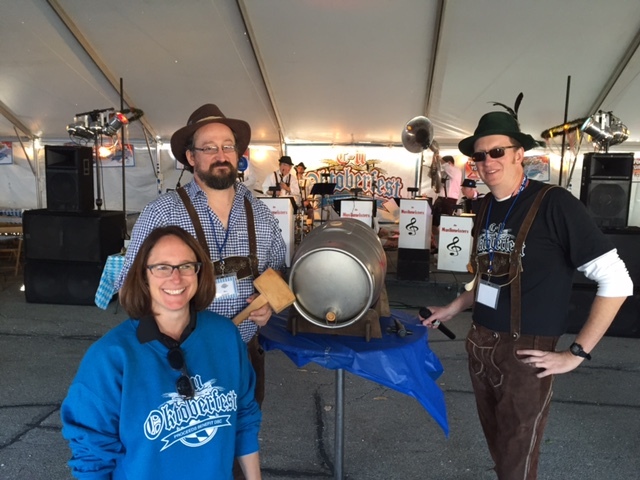 The C-U Oktoberfest is a fall celebration of music, beer, and food held in downtown Champaign. Patterned after the annual festival in Bavaria, the C-U Oktoberfest features live music from bands playing festive polkas, waltzes, and traditional German music...mixed in with plenty of your favorite songs. Beer from local brewers and a selection of German beers will be served. Party-goers are encouraged to get in the spirit by wearing their best dirndl or lederhosen (or come as they are) and dance the night away! 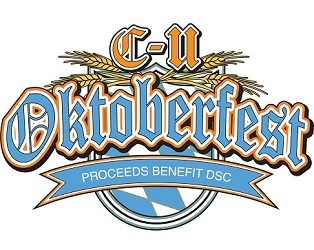 We are gearing up for C-U Oktoberfest 2019! This year our event will be held on October 5th, so save the date! More information will be available as we get closer to the event, so stay tuned. Questions? Please contact Evan Burie, Special Events & Marketing Coordinator, at eburie@dsc-illinois.org.